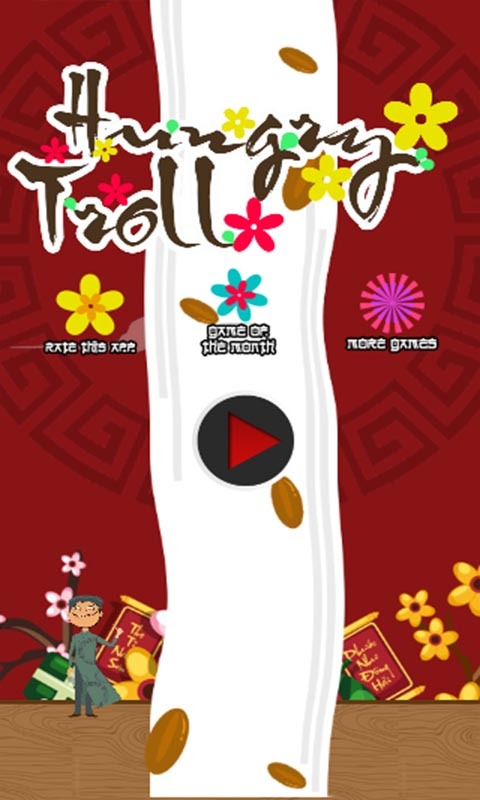 Mr Troll, the hot candy boy, has fully prepared for Lunar New Year in his traditional gown. Let’s help him cut the long candy to sell more to sweet audience especially children and bring more joy and happiness to this spring. 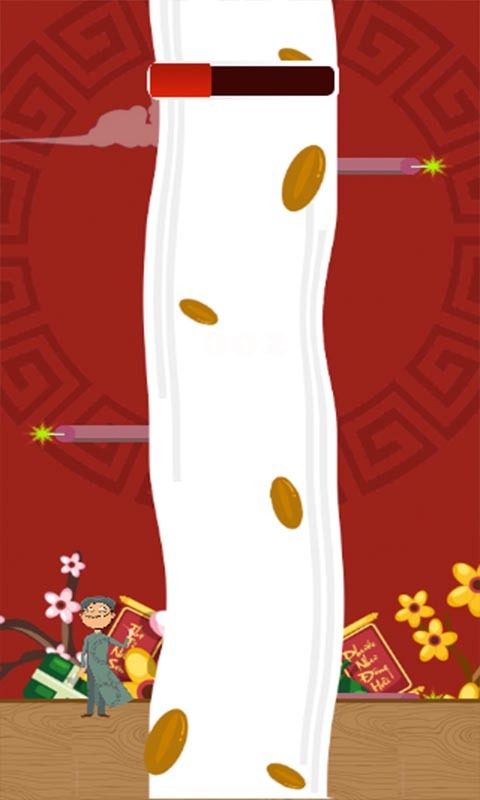 Just control character carefully to get more candy and avoid the firecrackers. Why wait? Tap GET now while the game is still free! How to play: - Click the left or right in order to avoid firecrackers and chop more candy bars. - Each success helps Troll to survive longer. - Cut faster to raise your score higher. 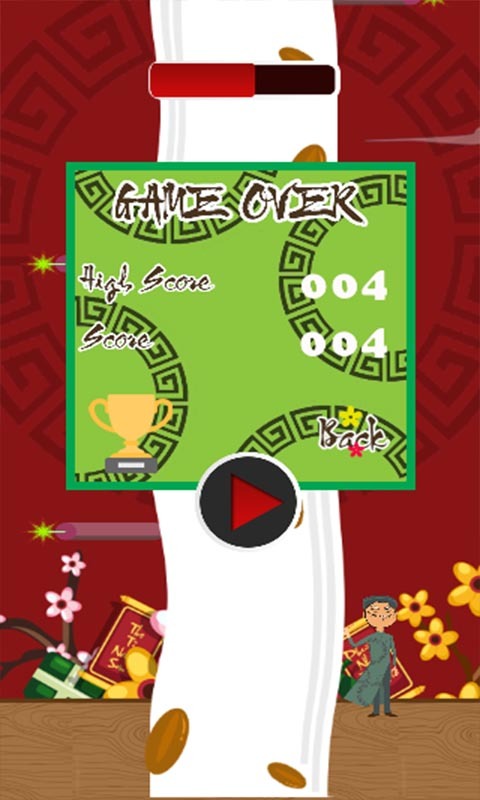 Feature highlights: - Innovative gameplay, simple but very addictive. - Cute character and suitable for all ages - Lively sound and interesting effects. Contact You can subscribe to receive information of the best games and our latest by clicking LIKE us on Facebook http://www.facebook.com/supercoolappteam Sincerely thank, Super Cool App Team.